Poll: If you only could have 1 Rolex, which one would it be ? Which one would it be ? 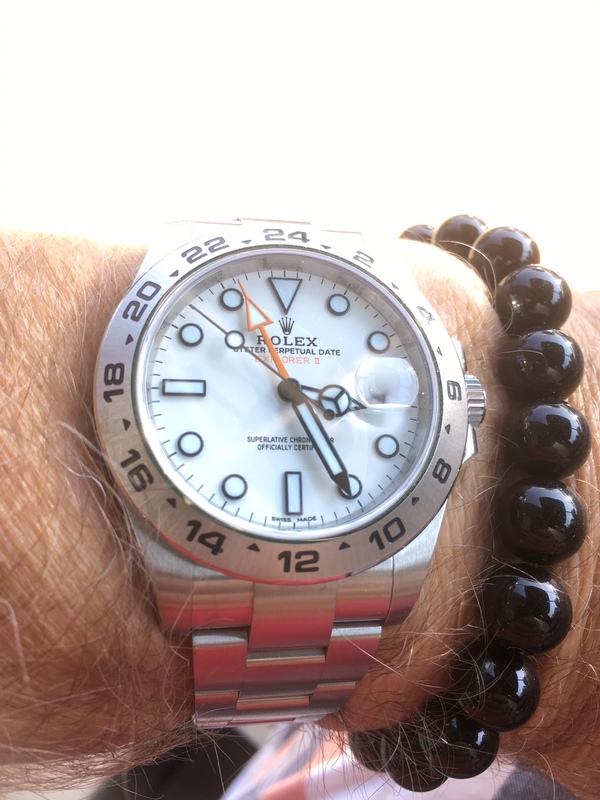 When I think of Rolex, the Submariner immediately comes to mind. It’s the total embodiment of the Rolex sports watch and its entire model line, past and present, represents what Rolex was, is and will be. colonelpurple and calvincc like this. I’d probably go with a white dial Daytona, or a Batman. As an only watch, I would pick a Datejust. As apart of a larger collection, I would pick a Submariner a.k.a. 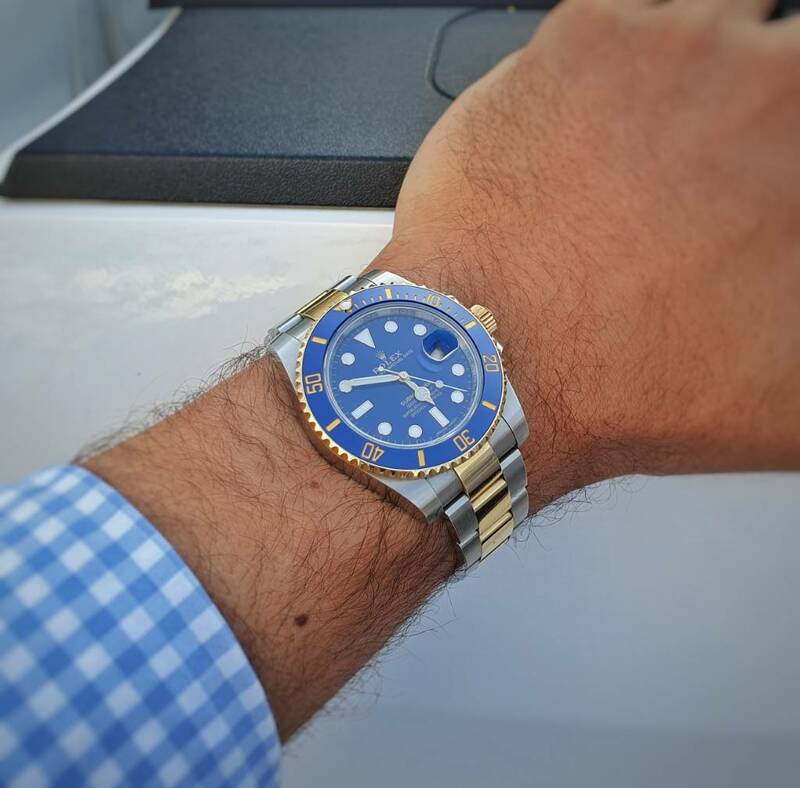 the "no date Submariner." brandon\, Houston Grey, TheWhiteRabbit and 1 others like this. colonelpurple, CHFX and vmgotit like this. 8Days and calvincc like this. Informal Poll: If you could have only one . . . If you could have only one watch, which would it be?